BRATECK 100" Projector Screen with Tripod. 4:3 Aspect Ratio. BRATECK 100" Projector Screen with Tripod. 4:3 Aspect Ratio. 2m x 1.5m (WxH). BRATECK 100" Projector Screen Floor Stand. 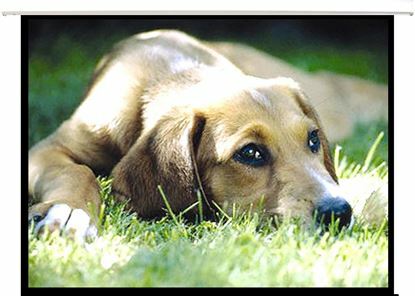 4:3 Aspect ratio. BRATECK 100" Projector Screen Floor Stand. 4:3 Aspect ratio. 2m x 1.5m (WxH). BRATECK 112" Projector Screen, with Tripod. 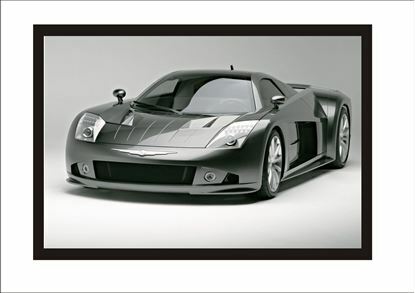 1:1 Aspect ratio. BRATECK 112" Projector Screen, with Tripod. 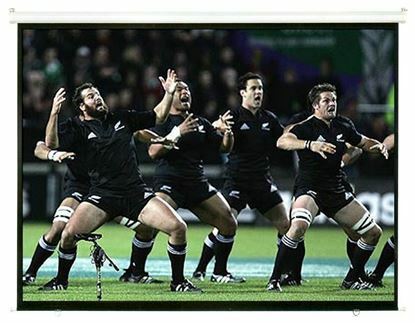 1:1 Aspect ratio. 2m x 2m (WxH). 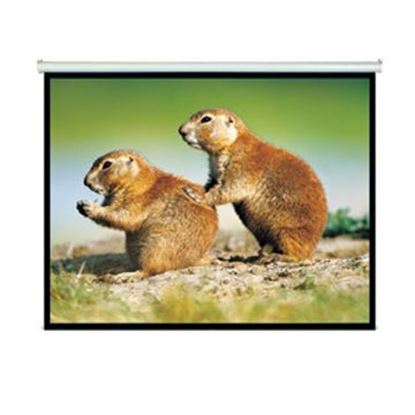 BRATECK 120" Fixed Frame Projection Screen. Aspect ratio 16:9. 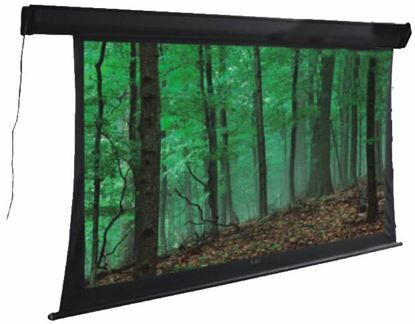 BRATECK 120" Fixed Frame Projection Screen. Aspect ratio 16:9. 2.65m x 1.5m (WxH). BRATECK 96' Projector screen with Tripod. 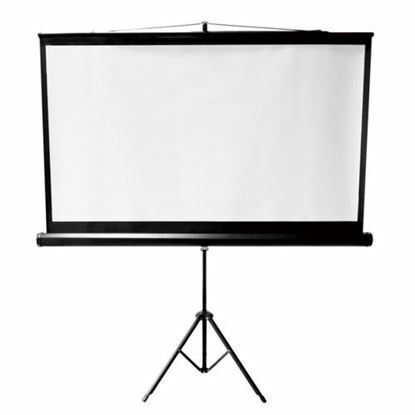 Perfect for education, BRATECK 96'' Projector screen with Tripod. 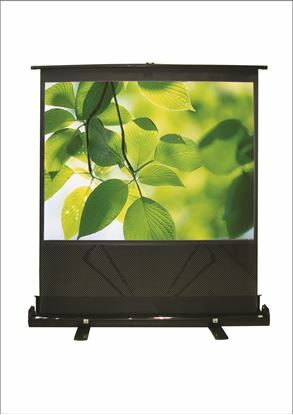 Perfect for education, commercial presentations or residential home cinema. 160viewing angle. Matte white screen.